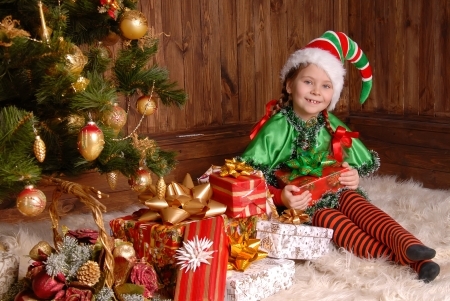 Which Spanish word do you most associate with Christmas? 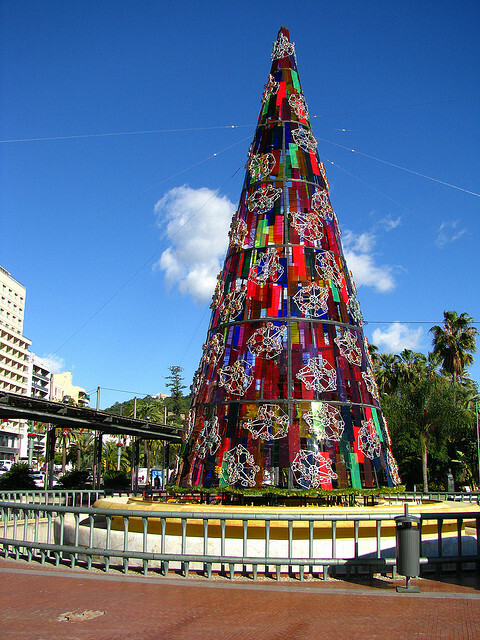 This entry was tagged Andalucía, christmas, East of Malaga, Europe, fiestas, language, Malaga, photography, Spain, travel. Bookmark the permalink. Mercantilismo same as in the USA ! However happy new year to you and your lovely Blog! How very thoughtful! What about ‘humbug’? fantastic Marianne, it looks very comprehensive, we will sit together and go through it all over the holiday period … you are very kind! We woke up this morning and the temperature here was -28.8 C. And people wonder why my wife and I are moving to Andalucia in 2014. OH BOY!! That;s COLD, Philip!! Brrrrr. Chuckling at MM’s comments above….have to say I concur 😀 Feliz Navidad Marianne! This is a gorgeous Christmas tree, Marianne! Feliz Navidad! Feliz Nabvidad, Elle …. are you and Alan staying at home in Almeria over Christmas? The only Spanish I understand around here is “hey, CHICCA!” Rugby boy has just started learing Spanish, and he loves it. I don’t understand a word of what he says, which he enjoys even more because he can throw rude words in for good measure. I don’t think I’ll take the risk, he’s learning enough as it is via internet. Sigh… If I had Antonio Banderas at home I might make an effort to learn though…. I would add “Villancicos de Navidad” Marianne – Christmas Carols – just cannot get away from them, supermarkets, garage forecourts etc.etc! Ah yes ….. Feliz Navidad to you and the Big Man! Estámos de puñeteras vacaciones – ¡¡¡¡OTRA VEZ!!! !